Reports coming from the other side of the world are not so bright these days. For whatever it is worth, Turnbull didn't seem to hit it off with Trump - even if that's now being spun as a Good Thing. More concretely, Australia looks set to be the first major nation to screw up energy policy so badly that blackouts are increasingly the result (most people had Germany down for that honour). Its mining policy looks to be a mess, as well - and highly dependent on Chinese demand. 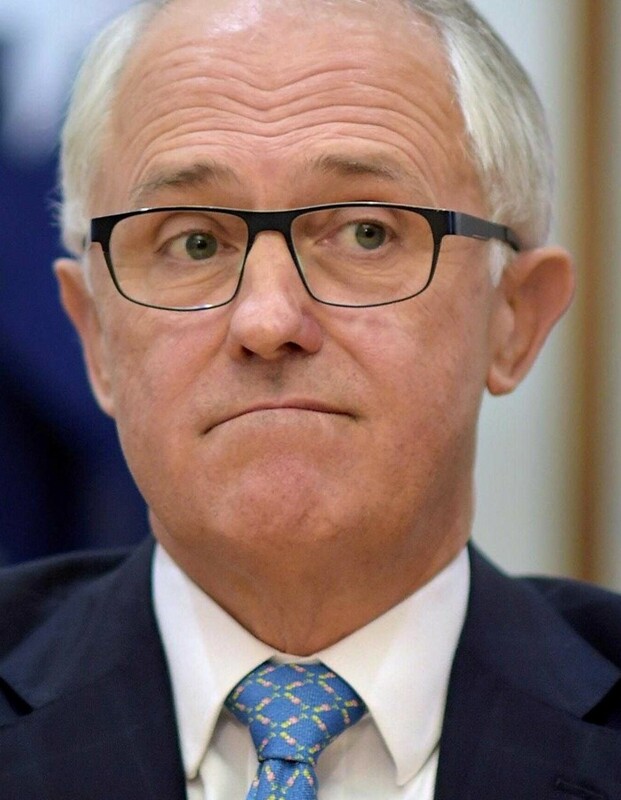 I've been surprised that Malcom Turnbull hasn't been a more immediately successful Prime Minister. Our paths crossed briefly when he was at Oxford but not so much as I could form a proper assessment of him. But a friend who knows him well and whose judgement on people and politicians tends to be excellent, reckons him the most dynamic, ambitious and purposeful getter-of-things-done he's ever met. Turnbull's CV rather bears this out; and reaching the top of the greasy antipodean pole seemed a natural career progression. So what's up down under? Turnbull's Oz should be one of our best and most useful friends in the post-Brexit world - and perhaps even more importantly during the extended phase of pre-Brexit diplomacy. Perhaps it will still be so. Any C@W readers who can offer some good perspectives? Their shiraz has gone downhill over the last 15 years, or at least most of the stuff that winds up in the UK has. In a post capitalist and post socialist world Australia and Turnbull etc. are just carrying too much baggage. Like their energy policies, it isn't sustainable. JoNova has always been on Turnbull's case. There is no love lost there. It's more than twenty years since we left Oz, but he was seen as a wrong'un even then. When I was living in Australia I was really surprised at how short term the politics was. There are opinion polls every two weeks that are BIG news, even when there is a statistically insignificant swings. This encourages short termism. The parties are also quite factional with power brokers behind each faction who seem quite happy to pull the trigger and change leaders. Both of the above make it quite hard to implement decent medium / long term policies. Many Australians I've met are worringly Lefty. Like ? In a country ? With people who can't end a sentence ? Without a question mark ? And put question marks ? Even before the sentence has ended ?? You really can't expect medium/long term policies ??? More like an odd combination of lefty and righty with a hole in the middle - like a polo. They may speak the same language, but do think differently. It is true that there does seem to be a 'worry about it tomorrow' attitude. But, in this country, can we say we are much better? Andrew - I keep saying it but I work shifts and see a lot of Wanted Down Under. Its usually lots of exhausted Brits (the ones we really don't want to lose) going down there and saying "Cooo ! You get quality time with the family here ???" The private sector workers I know are run off their feet here in Britain. I wonder that Australian taxation is a lot easier, that there is less inter-class division/envy (which cuts both ways in Britain) and that there is less tolerance of people who do not do their share. If everyone's pulling their weight then the burden is shared. The Australians I know are here (obviously) and I hope we do not transmit the virus to there. A worryingly Lefty Australian can be seen on that awful 'comedy' show The Last Leg.